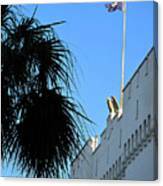 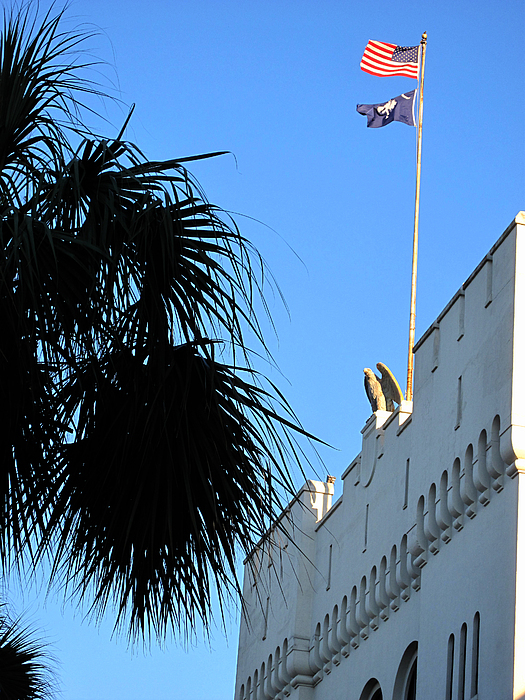 There are no comments for The Citadel In Charleston. Click here to post the first comment. 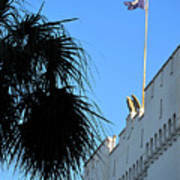 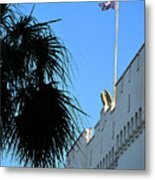 The Citadel is a landmark in Charleston and South Carolina that is noted for its educational reputation as well as its rich history.